“I want to thank you for all your help and kindness. We can be very difficult (collectively) when mom is crying and we all get hyper focused trying to resolve the problem. It was so nice to have you and your group there to answer our questions and concerns since we really didn’t want to have to face this type of decision. It’s an awful situation for anyone, but to know that there are folks like you that help families get through all the muck. “Have the conversation,” Nancy said. So I had the conversation with my parents, and I’m glad for it! I can’t speak highly enough of Nancy Ruffner. What a delight to meet her by chance! 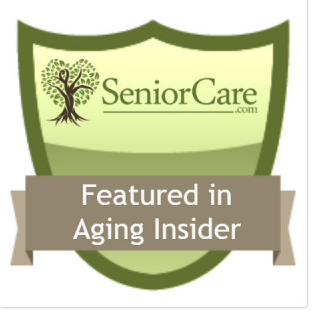 Nancy is clearly devoted to her career at Navigate NC as an advocate for the aging population, as well as the individual clients she serves. She has the connections and network to put together a complete, comprehensive care plan, or just a phone number, if that’s what is needed. “Thank you for all your assistance, and working through the drama from the start! 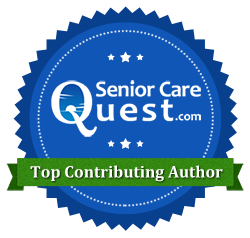 “Nancy’s knowledge of services available to seniors in NC was beyond my imagination. She has an extensive network of Attorneys, Financial Planners and a wide knowledge base of additional services. Her attention to detail is impressive and her powers of observation are astute. She opened our eyes and helped us avoid many problems. Nancy had been to all the facilities and her information was current. Nancy interacts so well with seniors. We felt the services saved us money. She helped my husband and me to plan what we would need to do to move his parents and what they would need.